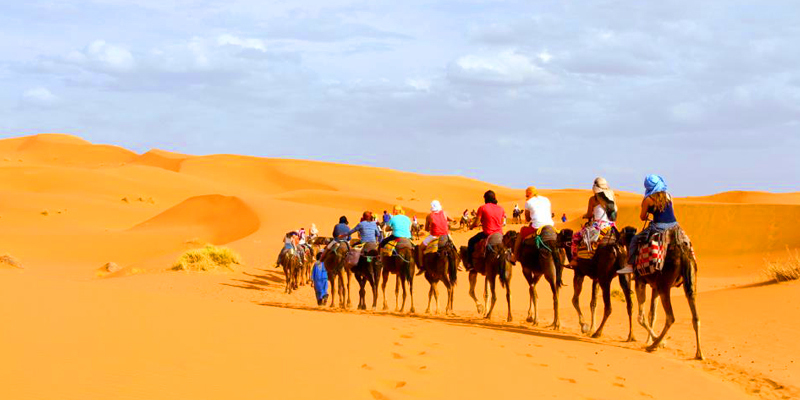 Morocco Holidays Adventure – Tailor made Trekking Holidays Adventure in Morocco Atlas Mountains and Sahara Desert. 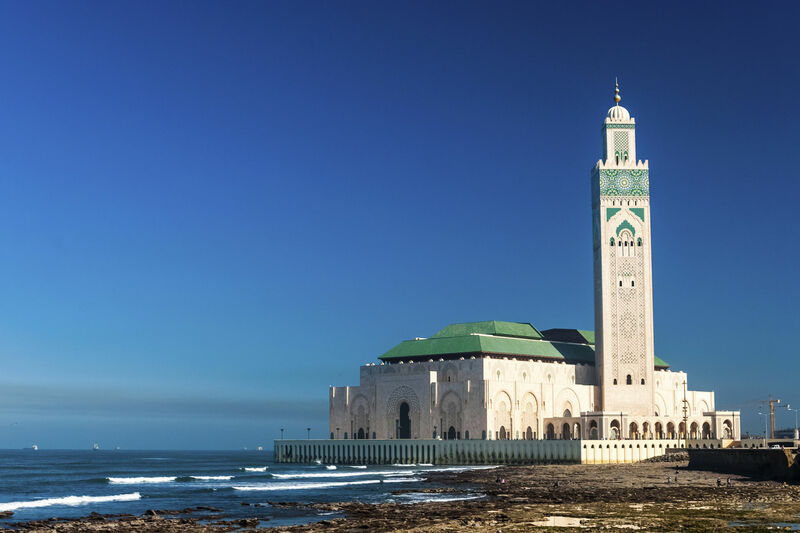 Guided Tours From Marrakech, Casablanca And Fes. 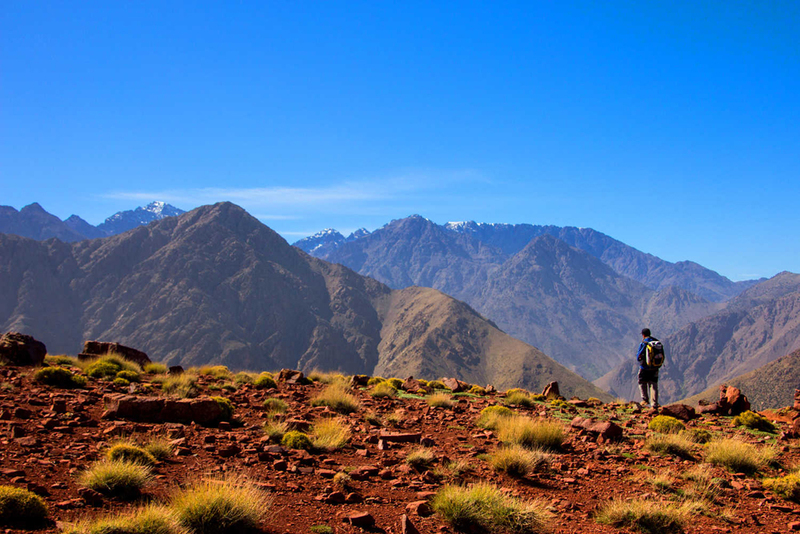 Trekking In Morocco : High Atlas Mountains (Toubkal Massif And Mgoun Massif). 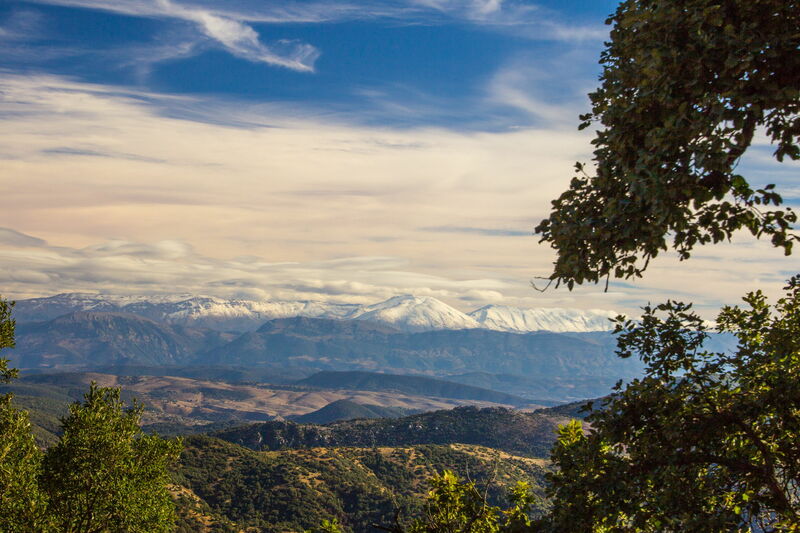 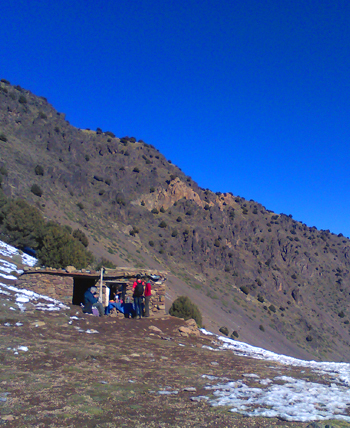 Trekking In Morocco : Rif Mountains (Chefchaoun...). 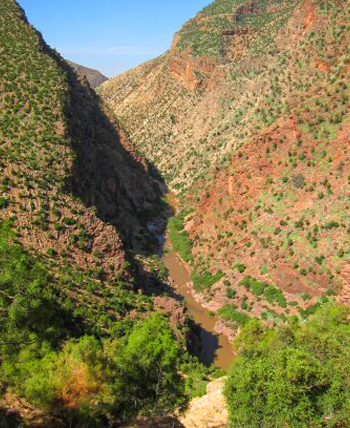 Trekking In Morocco : Anti Atlas Mountain (Siroua And Saghro ) And Trekking In The Atlantic Coast (Essaouira...). 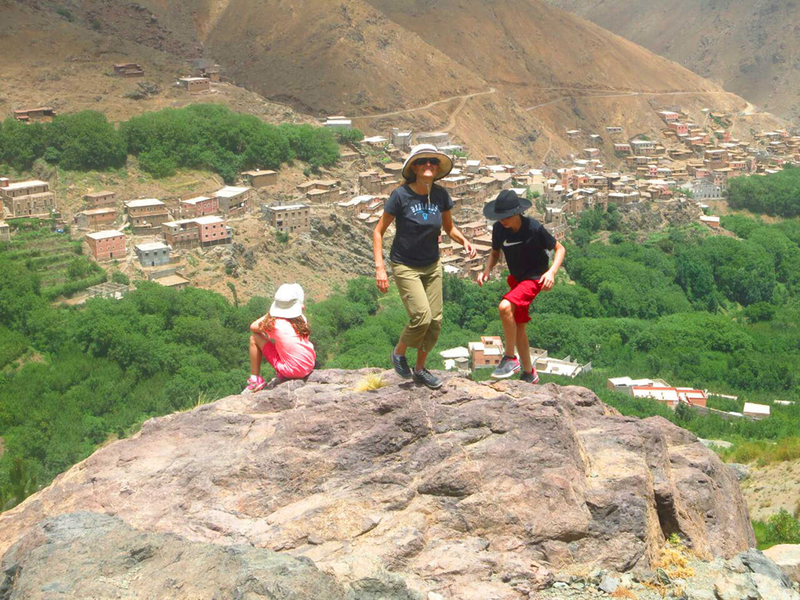 Private Family Treks In Morocco High Atlas Mountain. 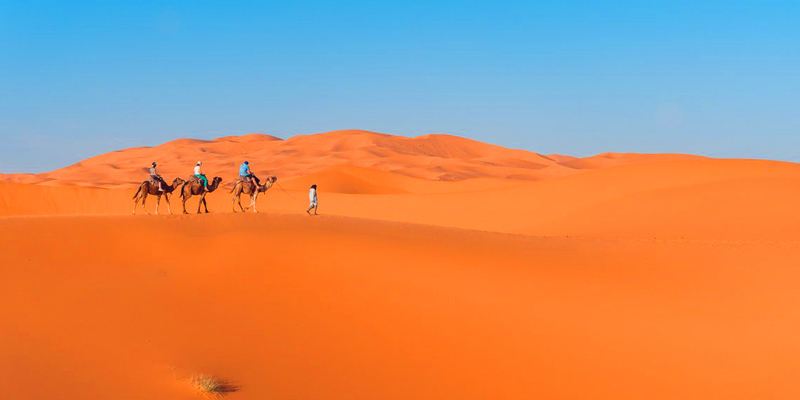 Exploration Of The Sahara Desert With Its Magic Dunes And Palm Groves (Merzouga, Zagora And Chegaga Sand Dunes). 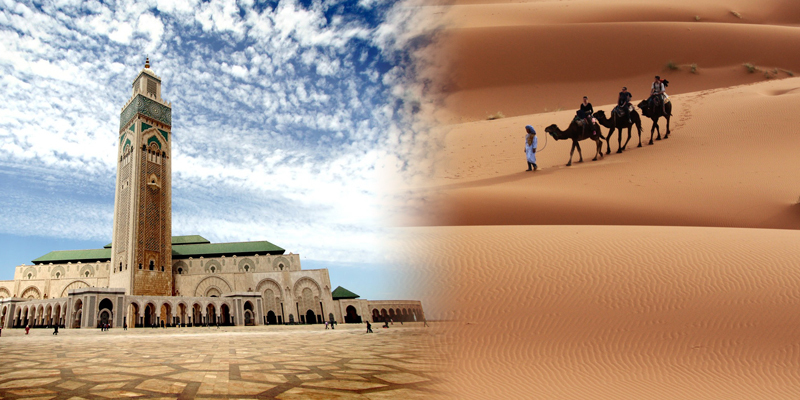 Private cultural Tours To The Old Imperial Cities Of Morocco And The Grand Tour Of Morocco. 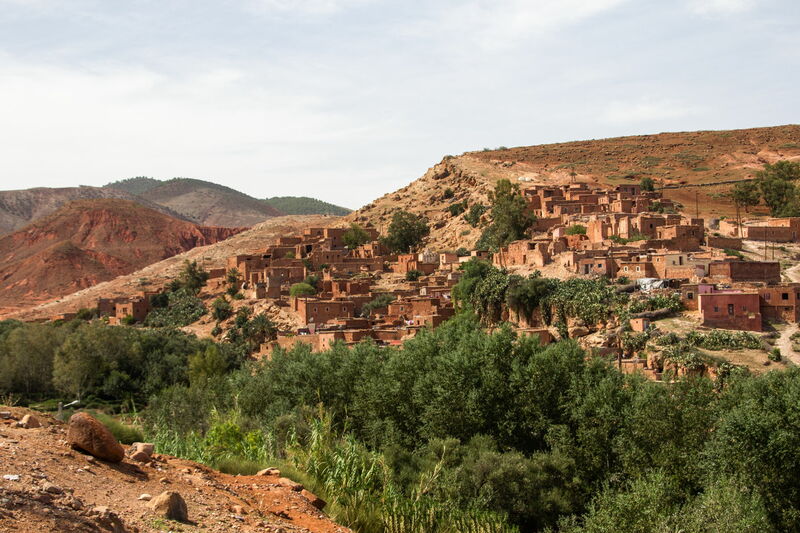 Private One Day Tours To: Imlil And Ourika Valley, Essaouira, Ait Ben Hadou, Marrakech, Berber Cooking Class. 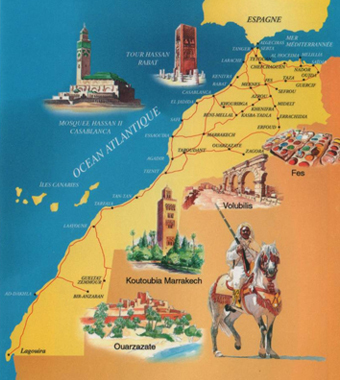 It Is Possible Also To Combine All This Tours. 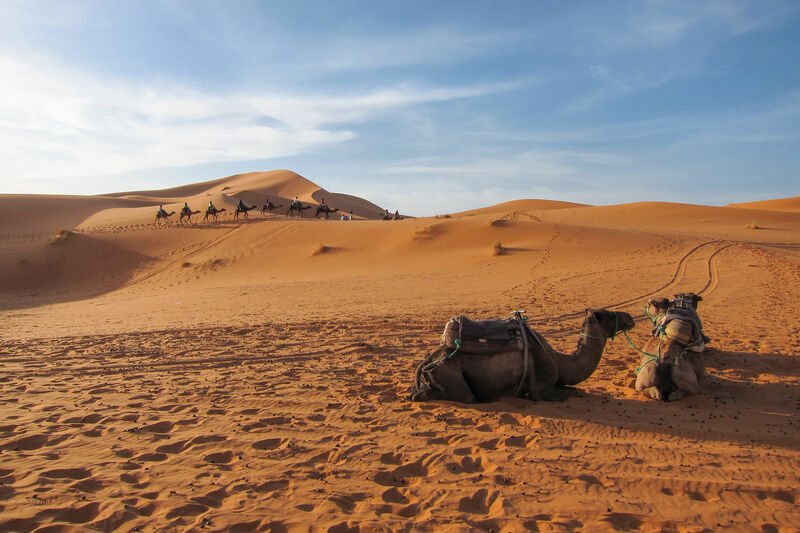 Whatever your reason to visit Morocco ,we can design your own Holiday and organize customized treks, taking into account your particular expectations, your dates and your budget, from one day trip to a full package tour. 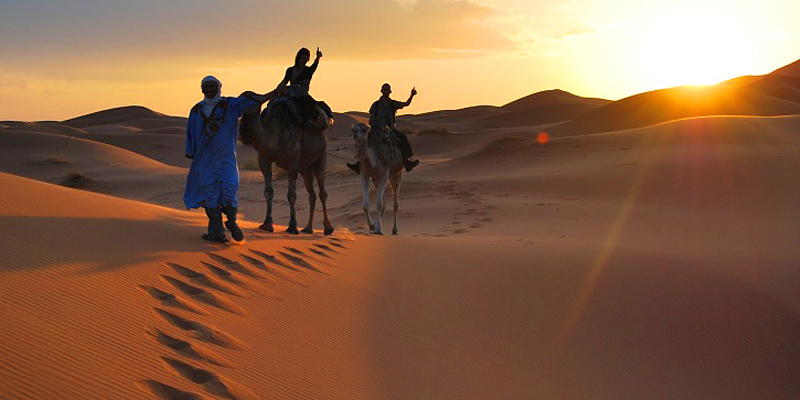 Please Get in touch with us to complete your Holiday Adventure in Morocco. 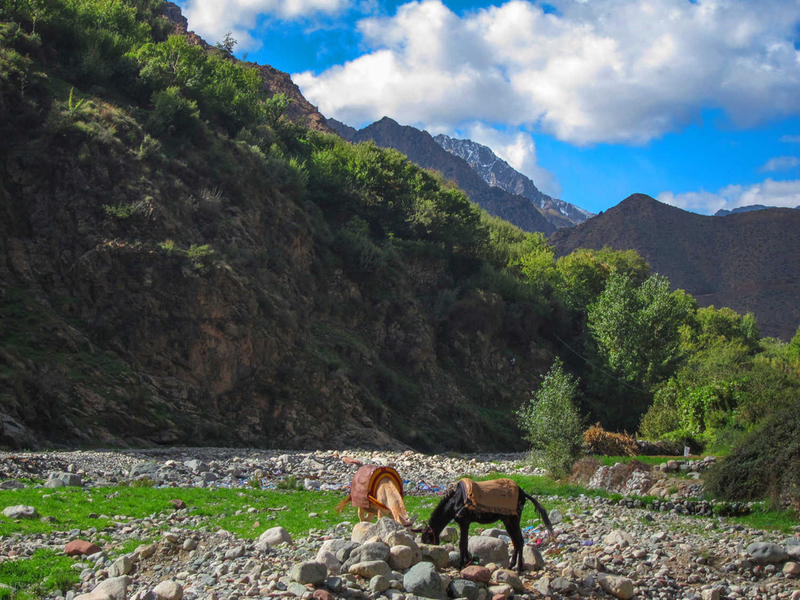 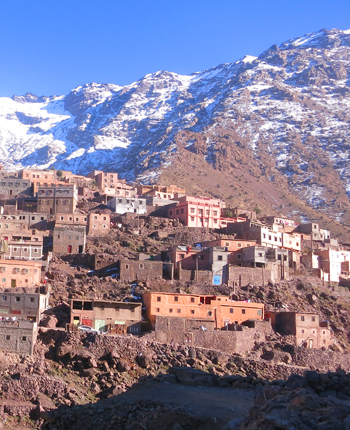 Morocco Private Trek : 2 days Toubkal Ascent from Marrakech. 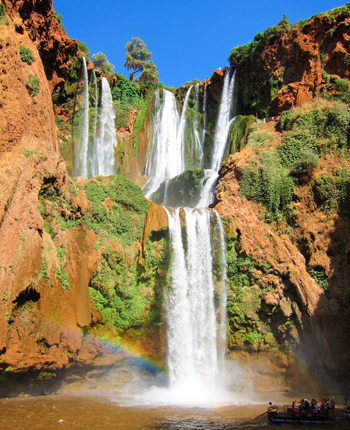 Morocco Private Family Trek : 3 days Atlas Mountain from Marrakech. 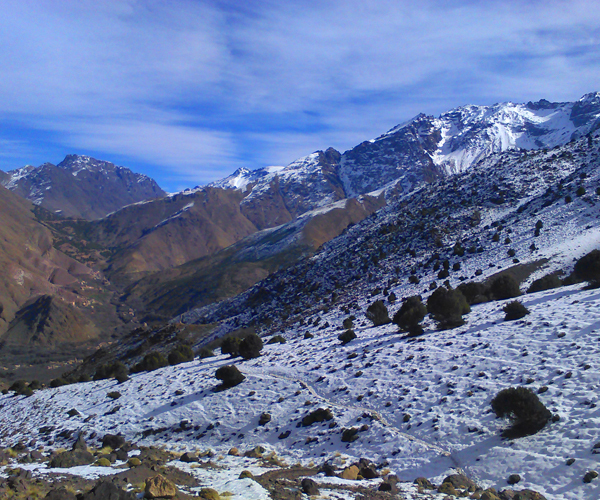 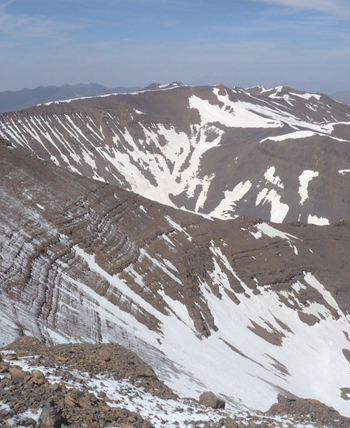 Morocco Private Trek : 3 Days Toubkal Winter climb from Marrakech. 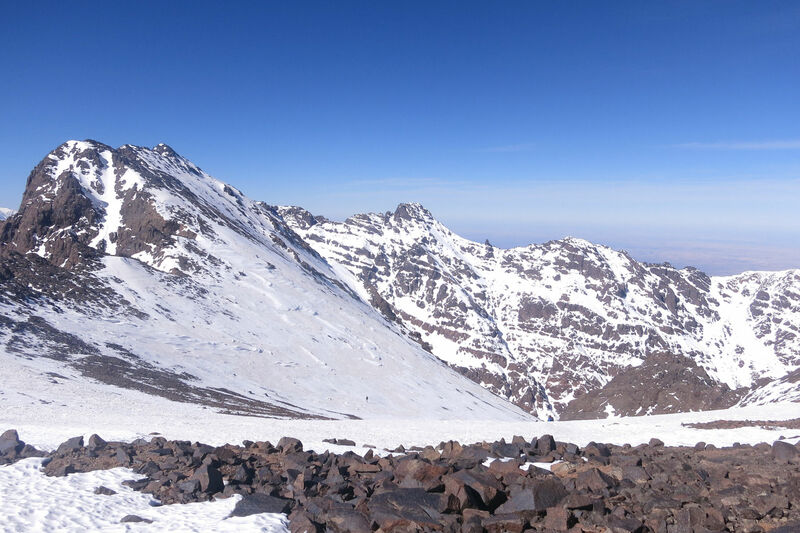 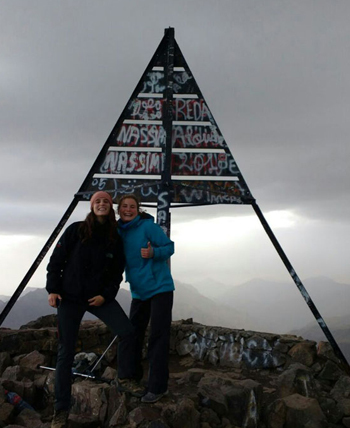 Toubkal is the highest summit in North Africa 4167 meters high; however climbing Toubkal In the winter time is different than summer time because it requires wearing snow shoes and using ice axe. 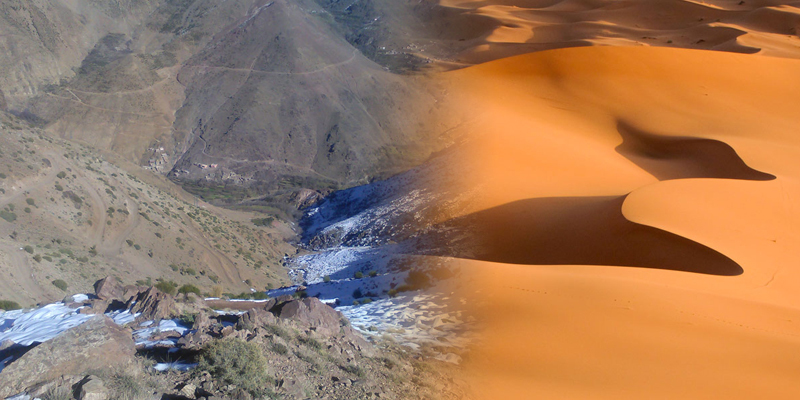 Welcome to Morocco Holidays Adventure your Trekking & hiking Tour Company in Morocco Atlas Mountains and Sahara desert. 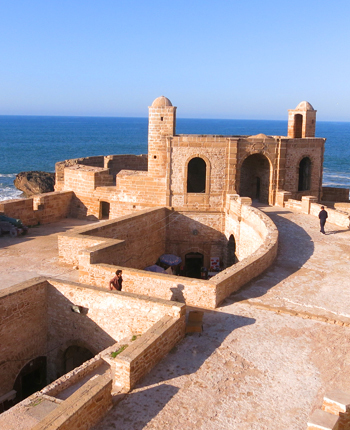 Visit old Medina of Essaouira. 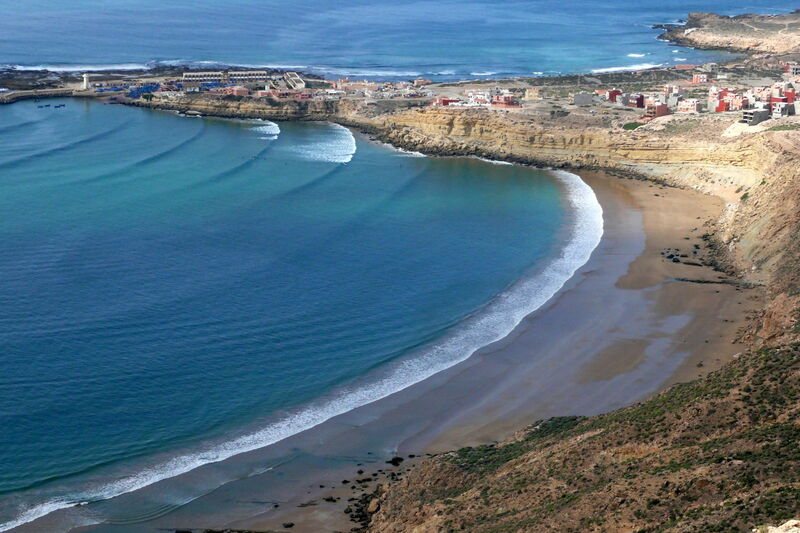 Eat grilled fish close to the port. 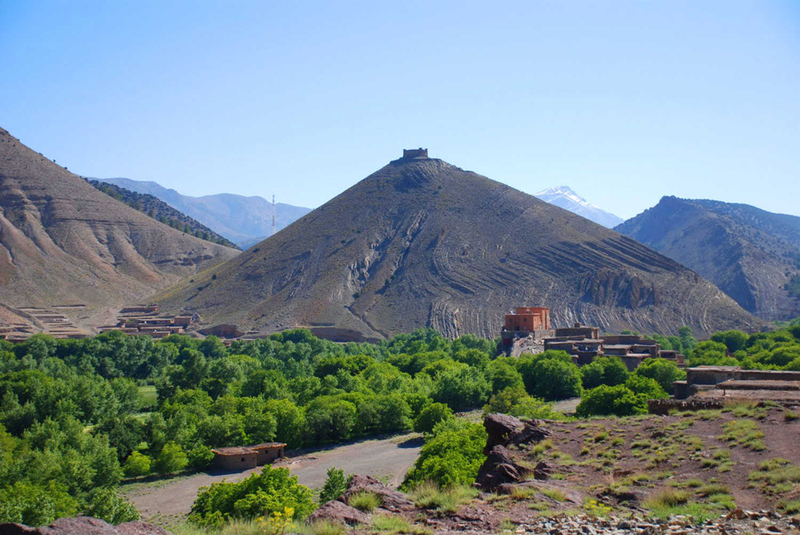 Explore its monument (ancient Fortifications). 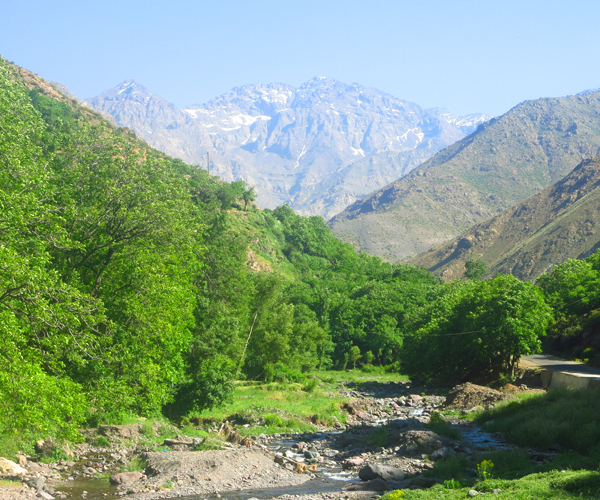 Cross the valley of Asni. 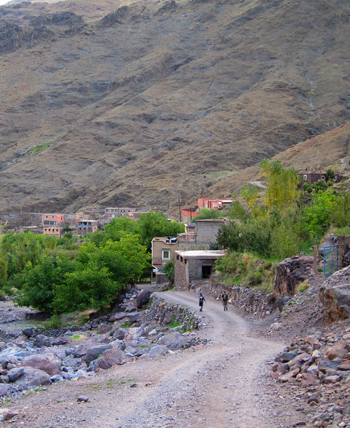 Cross the High Atlas Mountain. 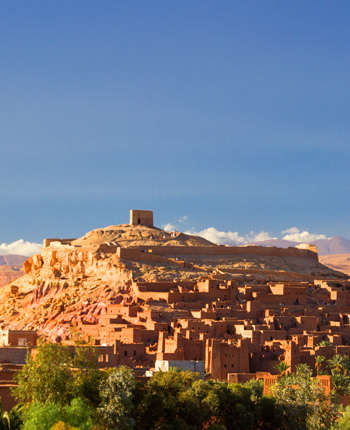 Visit Ait Ben Haddou fortress. 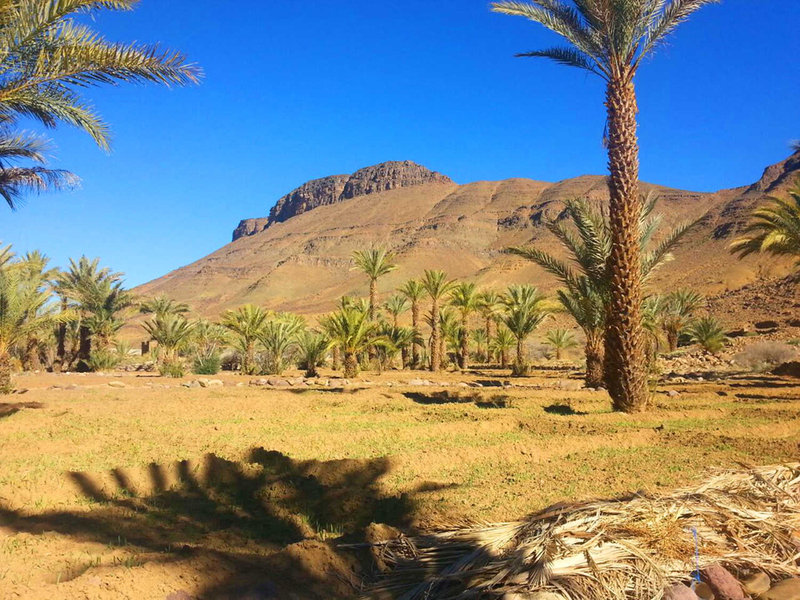 Explore Ouarzazate the gate of the desert. 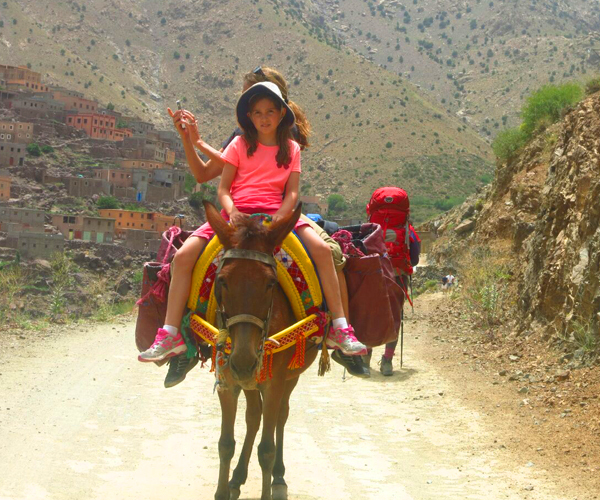 Enjoy the High Atlas Mountain. 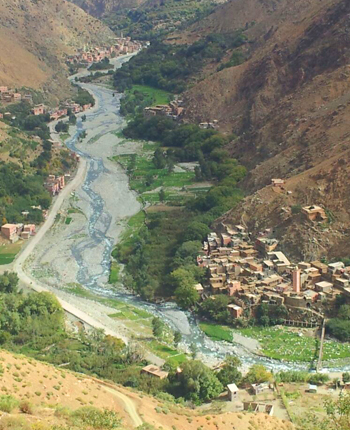 Visit Imi n Ifri Bridge.